Sikkim’s best adventure product is mountain biking. 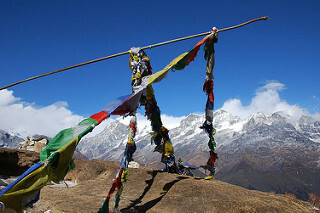 The rugged and dramatic terrain of Sikkim Himalayas offers sure and exciting biking trails to the adventure lovers. The beauty of the countryside, flora and fauna and lifestyle of the Sikkimise people is best experienced on a bike’s seat as you meander through lush green hills and dales. 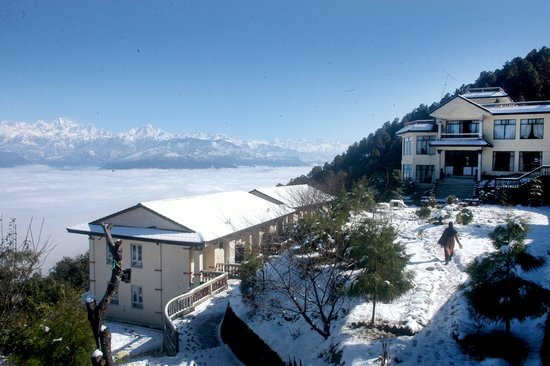 This is new sport that Sikkim boasts of and many have lured by the exiting thrills of this out door fun. There is no specific season for mountain biking. Many have enjoyed riding there bikes during monsoon in slushy dirt road. In every time there is different fun and feeling. The Mountain bikes available with us durable in toughest road condition and available for hire or for days package. A repair support and all kinds of logistics are provided in our package. The 18-speed mountain bikes are transported to the location where you want to start your ride, be it after trekking or rafting. Mountain biking is Sikkim pursuit for a clean and eco friendly ride. 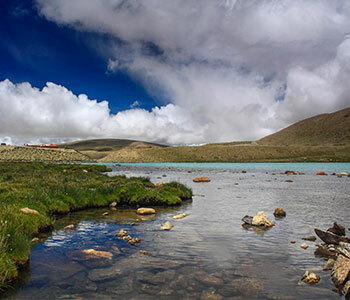 Exploring Sikkim on Mountain bikes is an exciting way to enjoy your holiday. 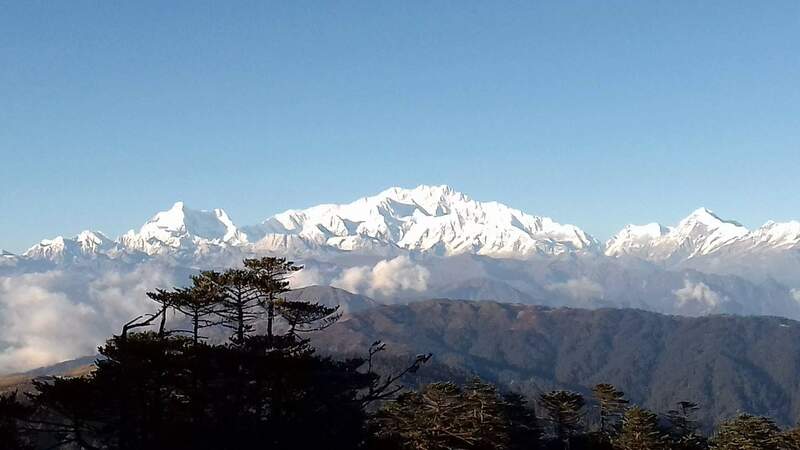 The landscape, wilderness, the country side offers a interesting challenge to the mountain bikers who can feel the typical culture & tradition & unique lifestyle of Sikkimese people.